20% cotton 80% polyester shaggy carpets. 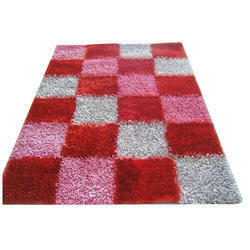 Owing to the rich industrial experience and expertise in this business, we are involved in providing a supreme quality array of Polyester Carpet. Our organization is the renowned name in the industry, involved in offering an assorted collection of Polyester Carpet to our valued clients with the strongly support of professionals. 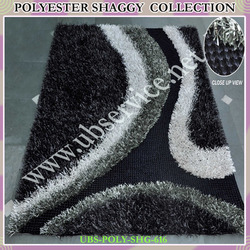 Our company offers Polyester Shaggy Carpet in different designs & patterns. These are perfectly designed by our creative designers, thus meeting the various needs of our clients all over the globe. These are available at most competitive prices to bulk buyers.